McAMS Yamaha’s Jason O’Halloran finished the final Bennetts British Superbike pre-season test at the top of the timesheets and goes into the East Weekend’s season opener as the man to beat. 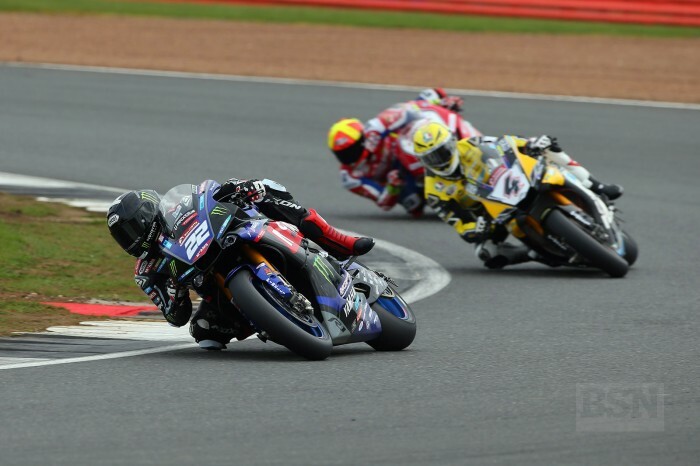 The Australian used his last run to set a 54.372s lap on the Silverstone national circuit to head the pack but it was only fractions ahead of Dan Linfoot, who topped the sheets with five minutes left to run. “We’ve had a really good pre-season. All the guys in the McAMS Yamaha team have done a great job. 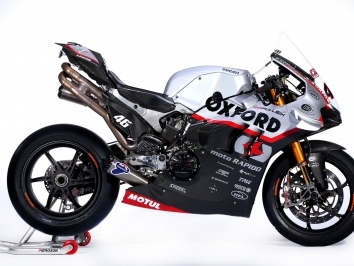 From Monteblanco to Portimao and now today, the first time I’ve ridden the bike in the UK, everything has gone really well,” said O’Halloran. A red flag, caused by an unhurt Joe Francis, halted the final session with six minutes to go, and Linfoot - who ran his Santander TAG today for the first time in full BSB trim - came out firing with a 1’54.416 to push O’Halloran down to second. But Linfoot’s former Honda team-mate was having none of it and was back in charge just seconds later, where he remained until the flag. Be Wiser Ducati’s Josh Brookes ended the day in third place with his final effort, slotting in a 1’54.509 on the Panigale V4R which demoted OMG Suzuki’s Luke Mossey to fourth place. Luke Stapleford was something of a surprise in fifth place but the former WorldSSP contender had been out at the weekend at an EMRA round, so was well in tune with his Buildbase Suzuki and the 15.5°C track temperature. Honda’s Andrew Irwin took sixth place with a 54.771 to end only four-tenths off the pace while Josh Elliott continued his run of form from the European tests to finish in seventh. Taz Mackenzie was eighth on the second McAMS R1 while Xavi Fores, who had led until ten minutes were left on the clock, slipped back to ninth. Scott Redding put the second Be Wiser Panigale V4 in tenth with FS-3 Kawasaki’s Danny Buchan in 11th. Glenn Irwin was surprisingly outside the top ten in 12th place and sixth-tenths off the pace with the equally-shocking Bradley Ray and Tommy Bridewell right behind him. Rookie Ben Currie completed the top 15.